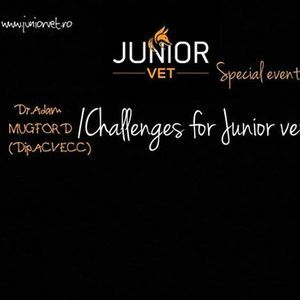 „Challenges for Junior vets” is a special event addressed to final year veterinary students from the Faculties of Veterinary Medicine in Romania (FMV Tm, FMV Cj, FMV Is, FMV B, Spiru Haret), but also to junior veterinarians found in the entry level of their career. 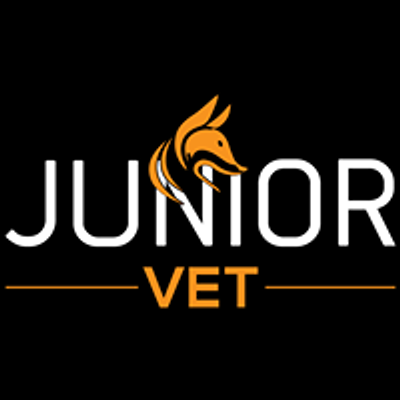 The main focus of this event is to offer final year vet students some additionally valuable clinician skills before embracing the veterinary profession and to assure young vets that they have a solid medical foundation. Join us for a wild Students night out in the Old City of Bucharest! Bar and club touring on your expense, till the sun comes out! Stay tuned for fees and program updates!